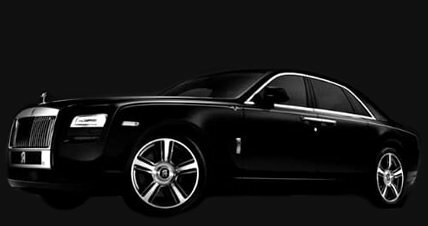 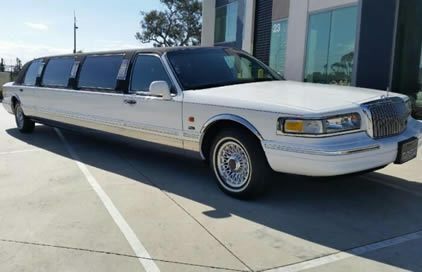  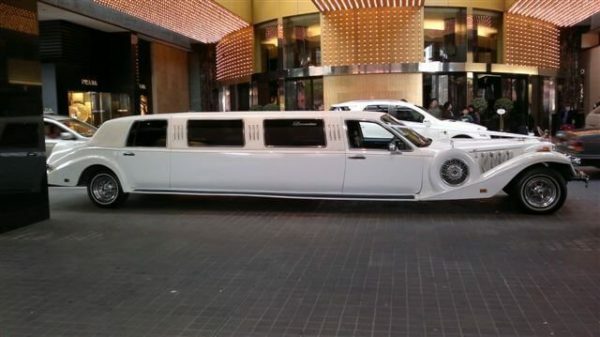 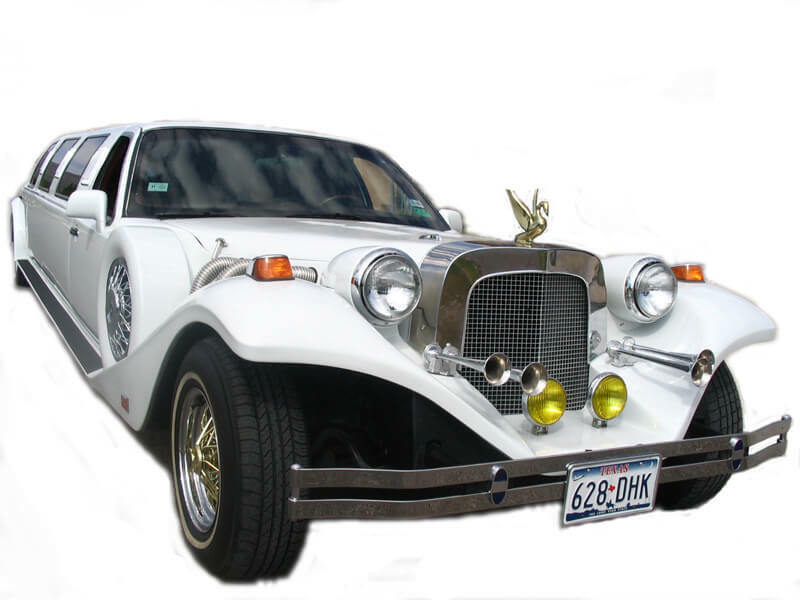 Exotic Limo are excited to announce our continued foray into our ever expanding fleet of Classic Cars in Melbourne with the addition of an iconic cult classic luxury stretch limousine – AUSTRALIA’S ONLY EXCALIBUR LIMOUSINE! 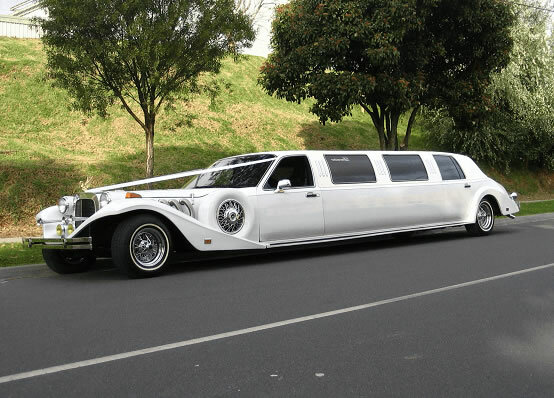 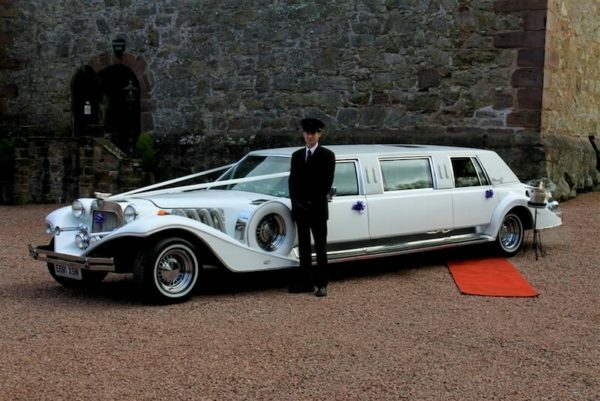 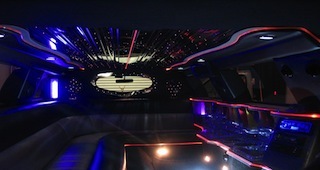 Available from TODAY, this iconoclastic vehicle is now EXCLUSIVELY and ONLY available through Exotic Limo. 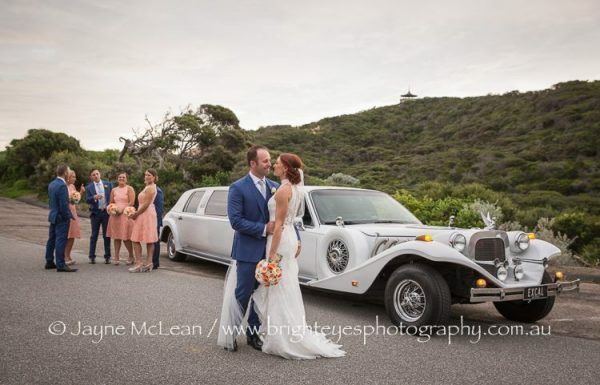 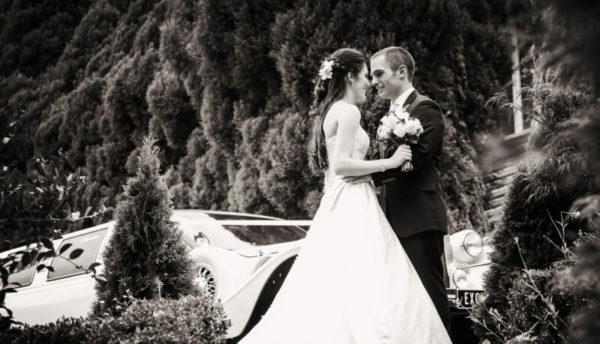 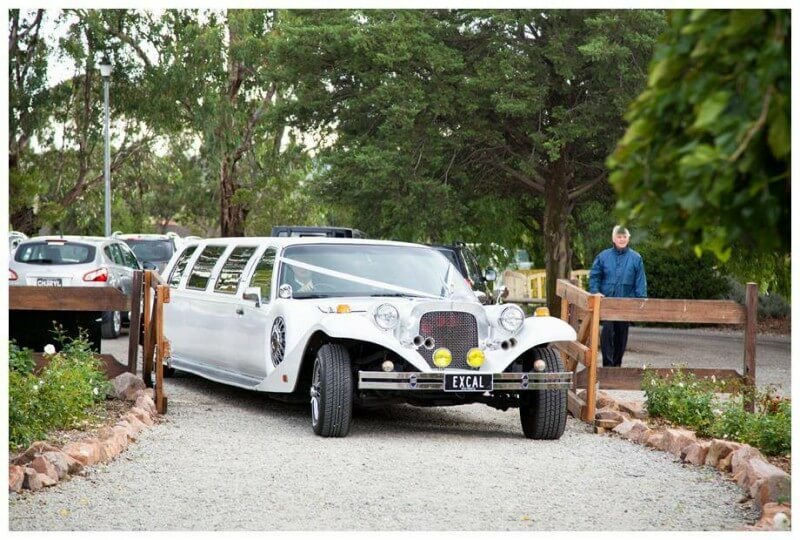 A timeless favourite for weddings across VICTORIA, this one-of-a-kind limousine provides Brides and Grooms with a truly gorgeous chariot for their BIG DAY. 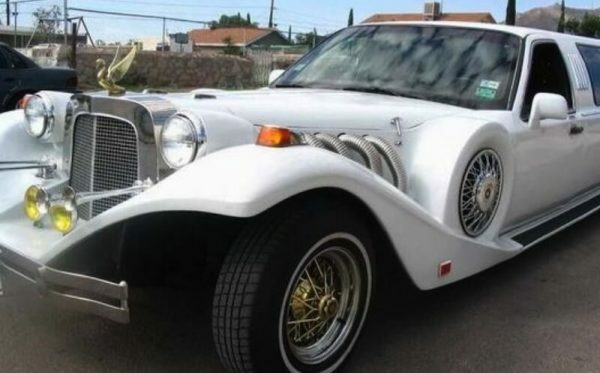 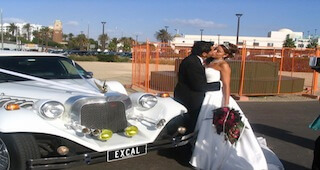 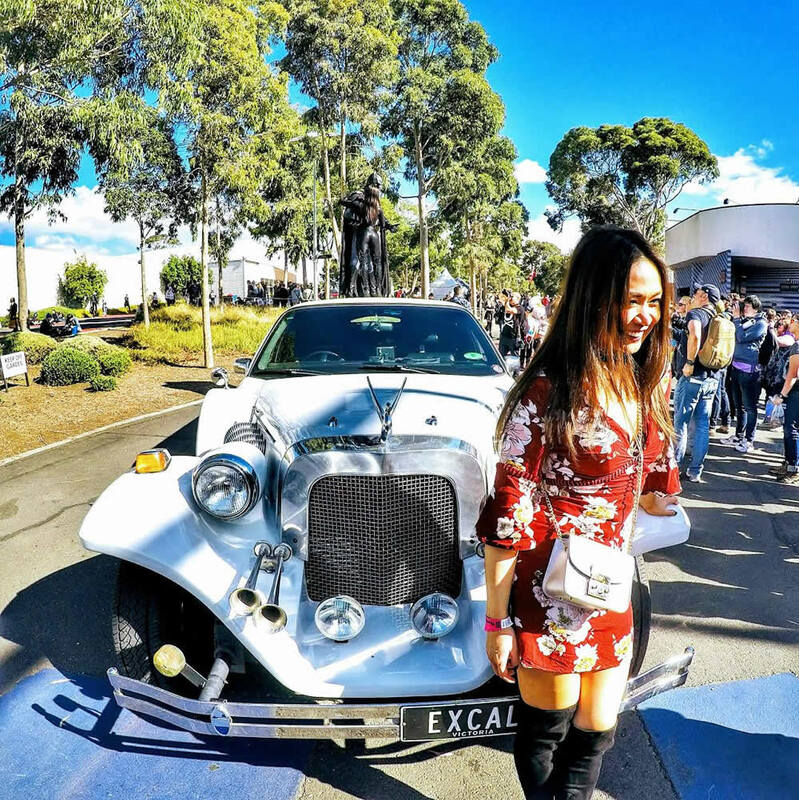 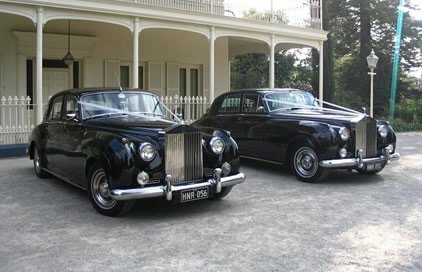 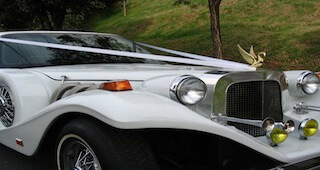 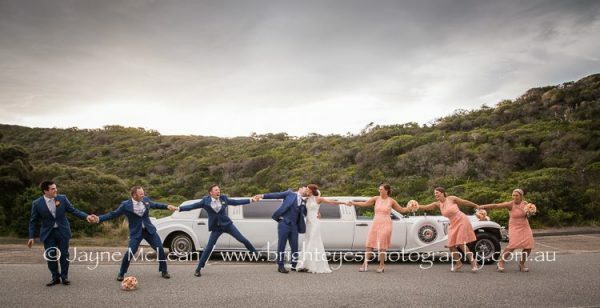 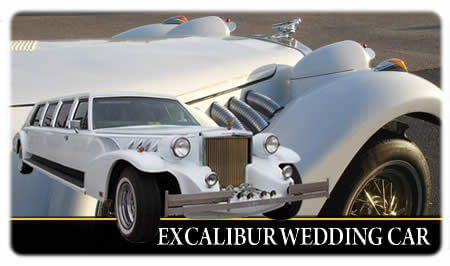 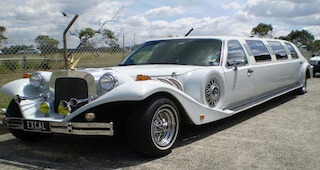 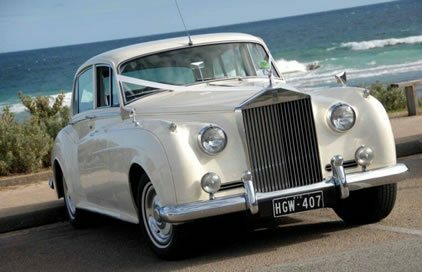 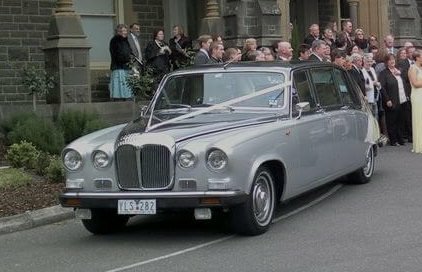 With a completely remodeled interior that can fit up to 10 passengers in stylish luxury, the Excalibur is now one of Melbourne’s most famous wedding vehicles for couples who are looking for a classic and unique way to say “I DO”!